The classrooms atmosphere plays an important role in the upbringing of a student. Jinnah Institute of Informatics & Commerce provides comfortable atmosphere with cooling and heating arrangements to create congenial atmosphere in the classrooms. 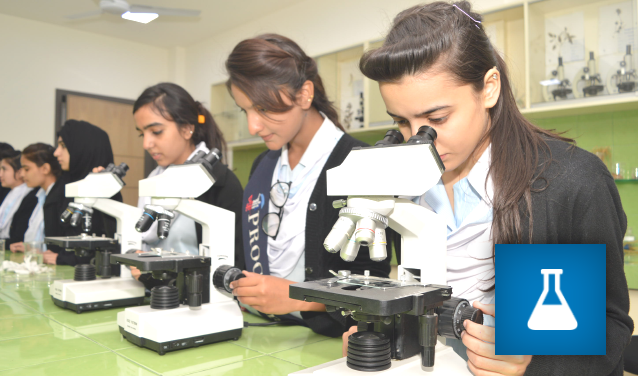 The infrastructure provided inside the classroom facilitates both the students and the teachers. The rules and regulations allow the students to express their views in the classrooms to develop their confidence. All positive aspects encourage to create a learning atmosphere in a classroom. A number of students in the past performed wonders in different fields of life.